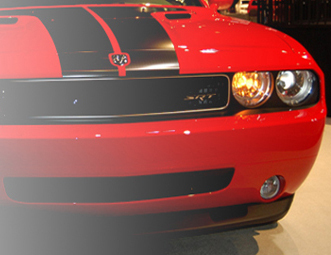 Welcome to the Westside Auto Service website! The word SERVICE is part of our business name for more than one reason. We pride ourselves on offering outstanding service. We're committed to making our customers happy, and we're pleased that over the years our reputation has grown to reflect that commitment. Many of you have been with us since our beginning and your support is greatly appreciated. To those of you who are new to our business, I welcome you and pledge to do my best to warrant your patronage. 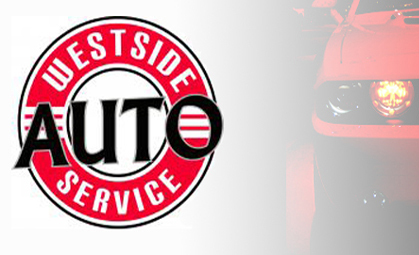 I appreciate the confidence that you have shown by entrusting your repairs to Westside Auto Service.